More books to check out! 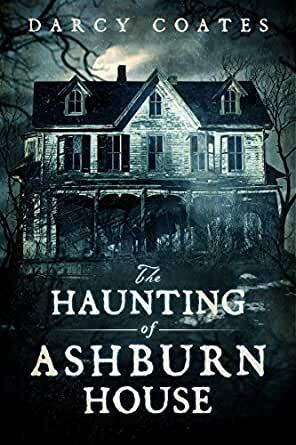 I just finished a light ghost novel--The Ghost of Marlow House which was fun. It reminded me a bit of The Ghost of Mrs. Muir. It is important to have a nice supply of books for back up; when a book needs to be abandoned, one needs immediate choices to fill in! I want to own all the books too. It’s getting a bit ridiculous. 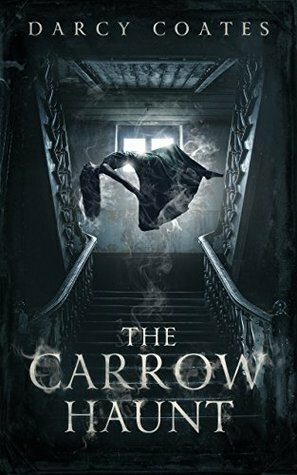 The Carrow Haunt has such an awesome cover that I want to read it now. I agree with your first two confessions, but I don't often do #3. You're right, though - life is too short for disappointing books! I hope you enjoy your ghostly summer - and your new library books too. Oh bookish confession time - I love it. I'm with you, when people tell me they don't read then I know we won't be best of friends! Your new book even look spooky - Have fun with those! I do have friends who don't really read. I give them a pass! They have other good qualities. But I LOVE talking books and swapping books with friends who do read. It does give the friendship an extra layer! But yes, to #2 and #3 for sure. I don't do #3 often enough however! I don't trust people who dislike dogs, and cats and who read less than one book a decade! I just don't get those people :) Those Darcy Coates books look nice and haunting. I look forward to your reviews. I struggle to find things to talk about with people who don't read books. If they don't watch 80's sitcoms either, then I really tap of stuff to talk about. 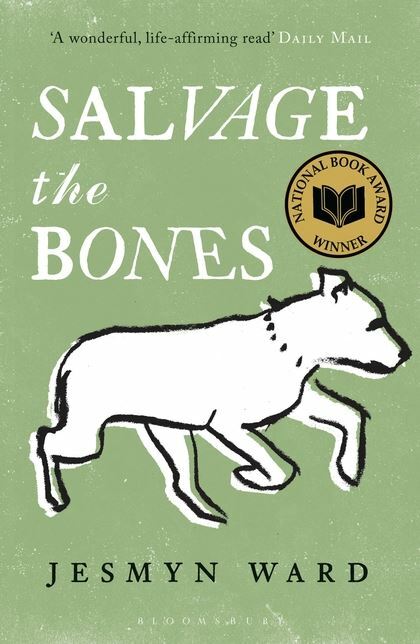 I've tried to read SALVAGE THE BONES a couple of times and I just can't get more than 1/3 of the way through -- not because it's not well written but because it's so, so raw. I'll be interested to see what you think of it. Wow, great post! I was nodding my head at your bookish confessions, and busy scribbling down some of the titles you shared. I forgive family members who don't read for pleasure because you know, family, but it's hard to have a friend who has zero interest in reading. 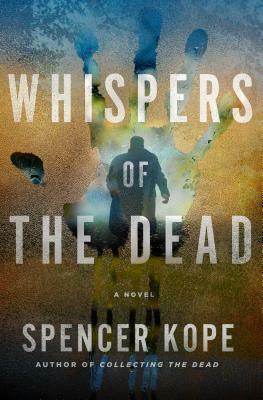 I read the first Spencer Kope and want the next one, also All the Missing Girls. Enjoy! 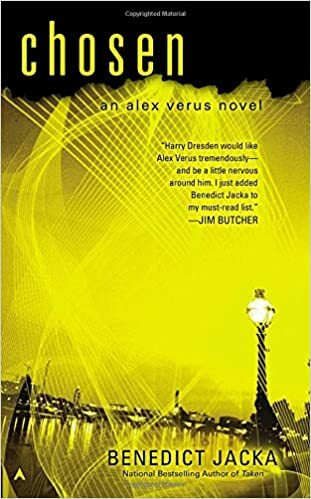 I've still only read the first Benedict Jacka book but I loved it. I hope to binge read the whole series sometime soon!